DK Eyewitness Travel Guide: Top 10 Boston is your guide to the very best of the city of Boston. See all of the beautiful and historic sites of Boston with our DK Eyewitness Travel Guide. 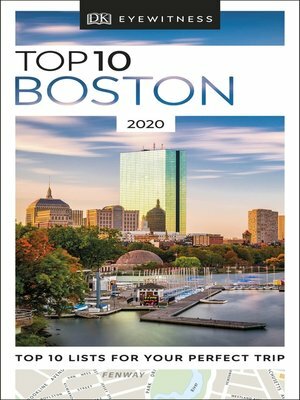 Whether you're on the lookout for walking tours, scenic sites, and outdoor activities, or you're planning on enjoying attractions like Boston Common, Fenway Park, or historic Harvard University, our travel guide has all the best tips for every budget, plus restaurant and hotel recommendations and fun activities for the solitary traveler or for families with children.